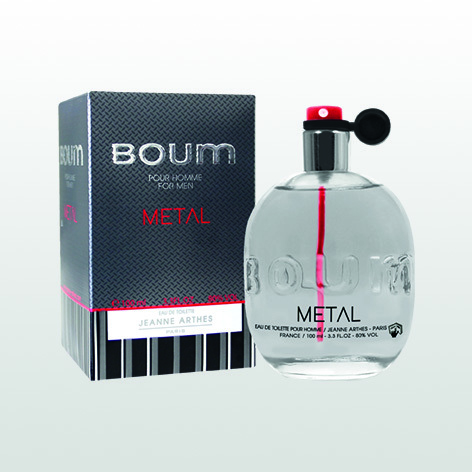 As a symbol of the modern man, The Boum Métal is an audacious Eau de Toilette that perfectly suits any enterprising men. A new olfactory signature which underlines a strong and sensual scent. 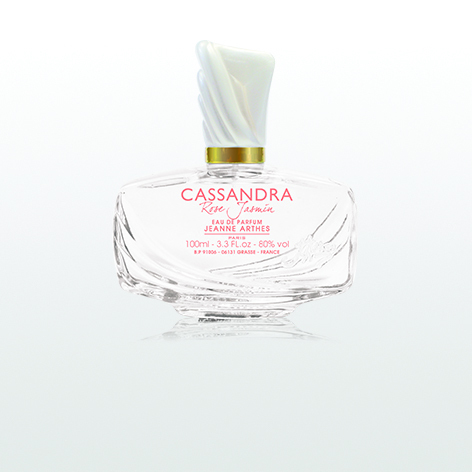 Cassandra perfumes for delicate, sensitive women have a new floral addition with a bewitching, refined fragrance. This new perfume gives the favouriteflowers in perfumery, rose and jasmine, pride of place, both symbols of love, beauty and sensuality. A floral union with immediate charm to appeal to romantic, daring women. Middle notes: White peach, magnolia, rose, jasmine. 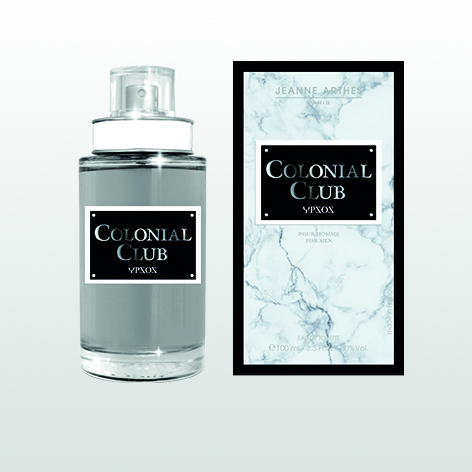 Colonial Club Ypsos is part of the refined perfume universe. 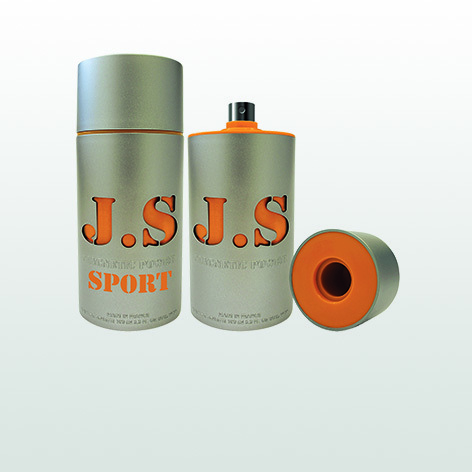 An elegant and modern fragrance intented for a genuine Gentleman. Colonial Club Ypsos is dedicated to this charismatic, mysterious man with the look of Apollo. A mystic and singular olfactory creation that reflects the today’s women duality, romantic and sensual, charming and captivating. 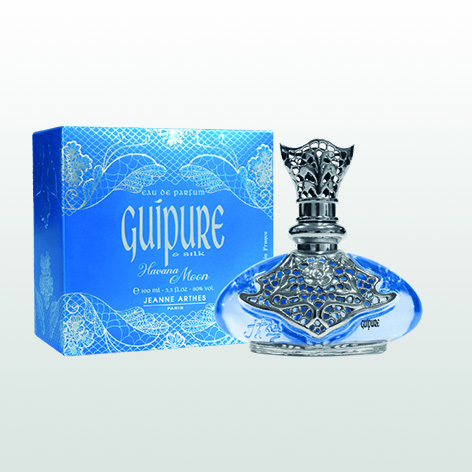 The pure blue of this Eau de parfum reminds of mystery and preciosity. 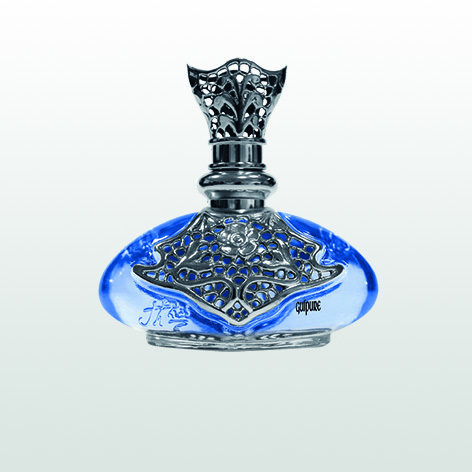 As a jewel, this perfume expresses itself out of traditions and is aimed at women in love of freedom. 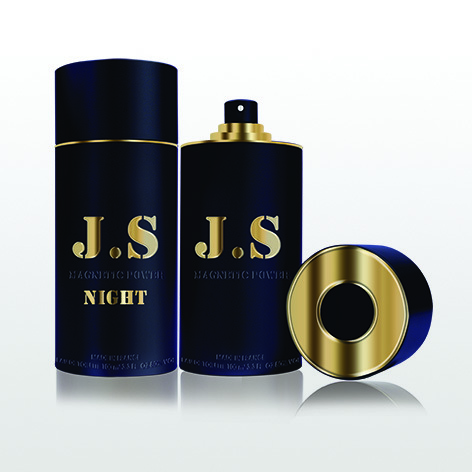 An electrifying and sensual fragrance, with a captivating woody trail, JS Magnetic Power Night is for the charismatic, seductive man. An intriguing eau de toilette that infuses warmth and freshness for those tender, torrid moments. Top notes: Lemon, pineapple, ginger. Base notes: Cedarwood, tonka bean, vanilla. A magnetic fragrance, a woody and spicy wake. 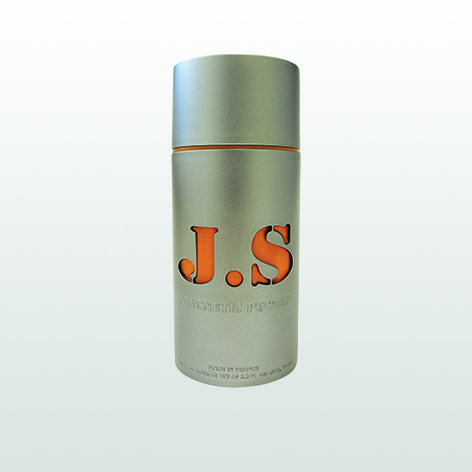 The new JS Magnetic Power Sport is aimed at modern and charismatic men. 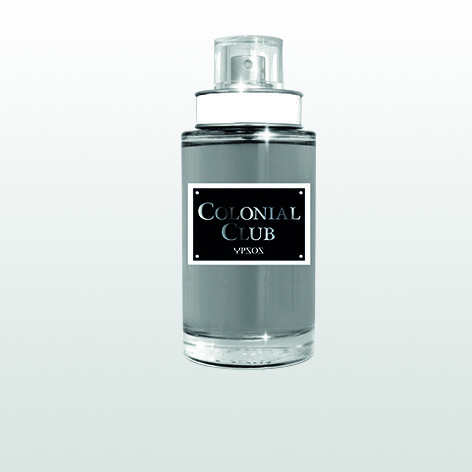 An eternal classy style and the promise of an instinctive and vibrant eau de toilette. A solar Eau de Parfum, the caress of an exotic breath, the promise of a tropical escape. Tuberose, lily of the valley and coconut are mixed up on a musky and vanilla bottom. A warm and sensual fragrance which evokes the softness of a ray of sunshine. 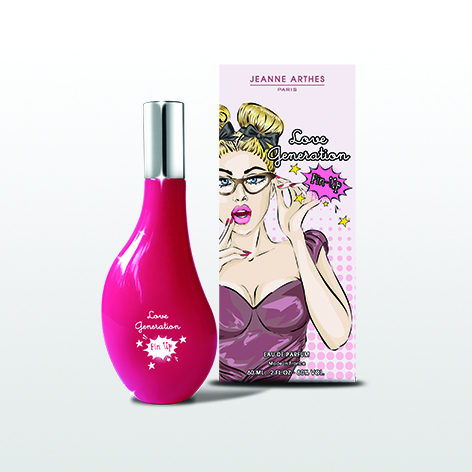 Love Generation Pin-Up is a feminine concentrate. An addictive, playful and multi-faceted cocktail for young fashionistas who are always daring, spontaneous and glamorous. A floral-fruity scent with a captivating wake that will charm every pin-up girl in the making. Top notes: Bergamot orange, mandarin. Base notes: Sandalwood, patchouli, musk. 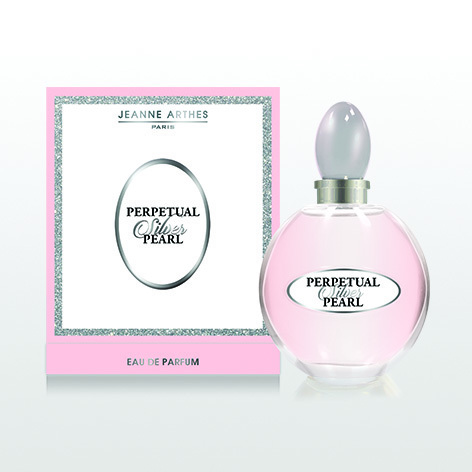 Perpetual Silver Pearl offers a multi-faceted gourmet fragrance for women who are generous, sensitive and elegant. A fruity, floral, vanilla scent that exalts absolute femininity. Top notes: Blackcurrant, apple, raspberry. Middle notes: Magnolia, orange blossom, peony. Base notes: Musk, patchouli, vanilla. The crunchy green apple and white freesia blend with notes of jasmine, white lily of the valley and sweet pineapple while the refined notes of white iris, amber and heliotrope sign the fragrance of this floral, fruity and tasty harmony. 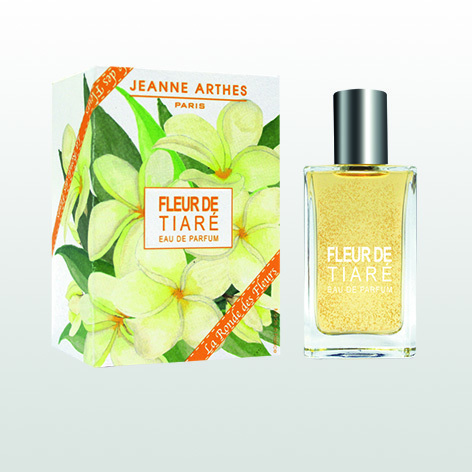 Top notes: Green apple, white freesia. Middle notes: Jasmine, white lily of the valley, pineapple. Base notes: White iris, amber, heliotrope. 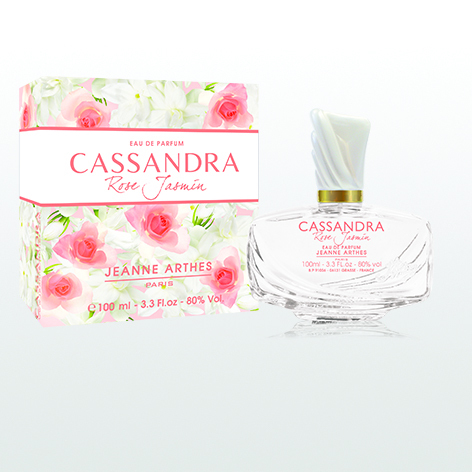 The delicacy of the rose associated with the joyful freshness of the lemon, blackcurrant or even the litchi blends with the subtle middle notes of white freesia, lily of the valley and jasmine. 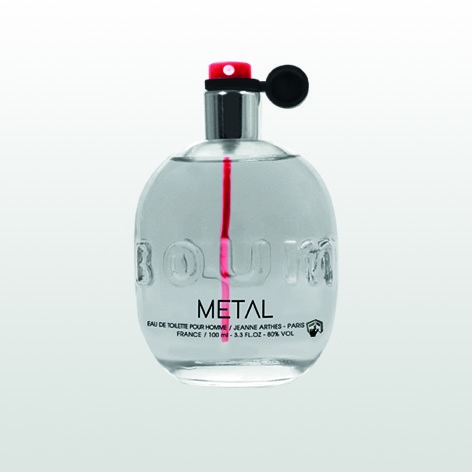 The musk, amber and juicy peach complete this composition with great finesse. Top notes: Lemon, rose, blackcurrant, litchi. Middle notes: White freesia, lily of the valley, jasmine. Base notes: Musk, amber, peach. The juicy pear and plum blossom blend with the floral and woody notes of Sandalwood, cyclamen and rosebuds while it is the notes of raspberry, cedar wood and white musk that give the fragrance both a discreet and tasty scent. 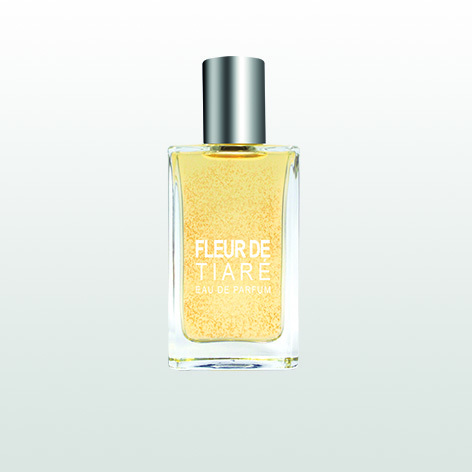 Top notes: Pear, plum blossom. Middle notes: Cyclamen, rosebuds, sandalwood. Base notes: Cedar wood, raspberry, white musk. The fragrance opens onto a delicious duo of apple and sweet almond, completed by the delicate freshness of lily of the valley and rose, revealing musky notes little by little for a discreet and refined fragrance. Top notes: Apple, sweet almond. Middle notes: Lily of the valley, rose. Base notes: Musk, salycile harmony. The sparkling freshness of the apple and lime are surrounded by a bouquet of white flowers, roses and peonies while the tasty, suave notes of raspberry and musk enhance the fragrance for a deliciously irresistible scent. Middle notes: White flower, rose, peony.